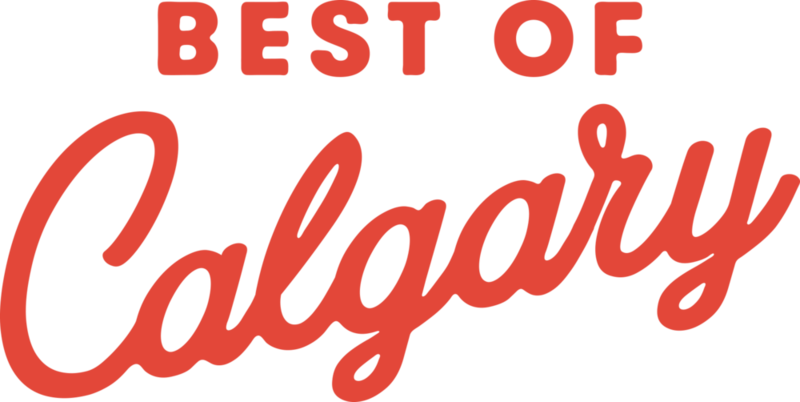 We are thrilled to announce that for the second year in a row, we are the WINNER of Best Hair Salon in the Metro Calgary Community Choice awards!! 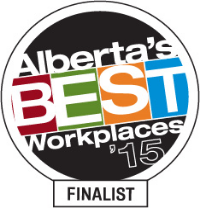 Thank you so much to our fellow Calgarians for all your support and votes. 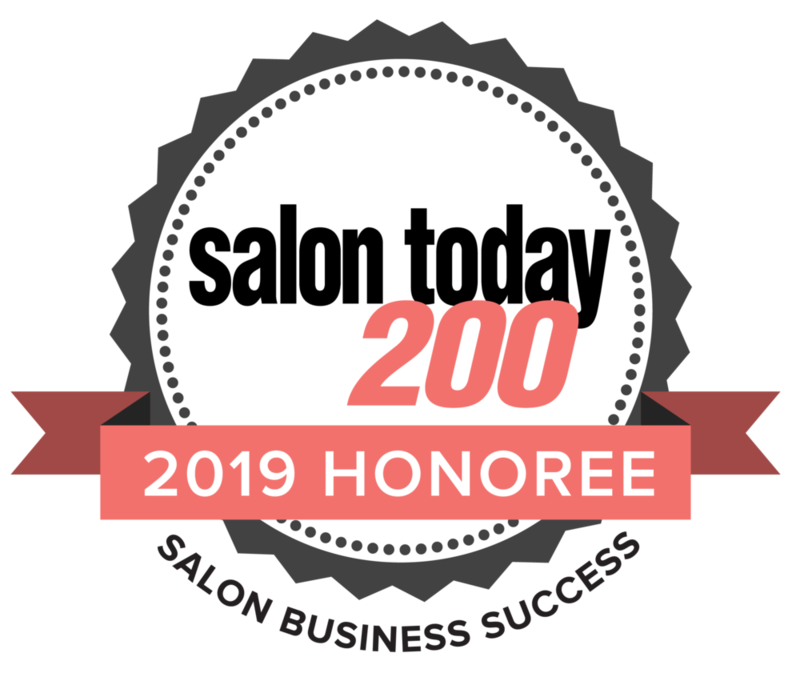 We feel honoured to be recognized among some amazing Salons in this city. Also congrats to the runners up, Hedkandi and Volume Beauty bar! Check out all the 2017 winners here!